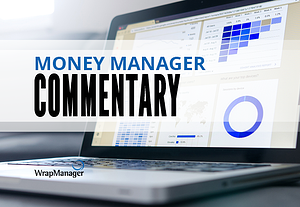 Money Manager Commentary: Why Was the Market So Volatile This Week? 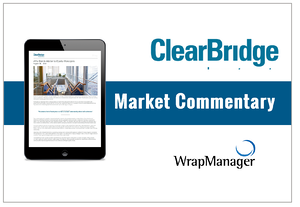 Money Managers have had plenty to say about the market volatility that started last week. That’s why this week we’re doing something different. The post below is a compilation of five different commentaries. As usual, you can read the excerpt below, or click the link to download the full version of each of the individual commentaries. 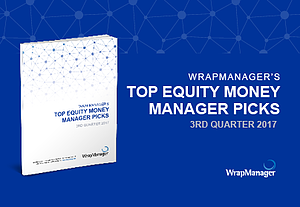 Keep reading to see what the following money managers say about this week’s volatility.